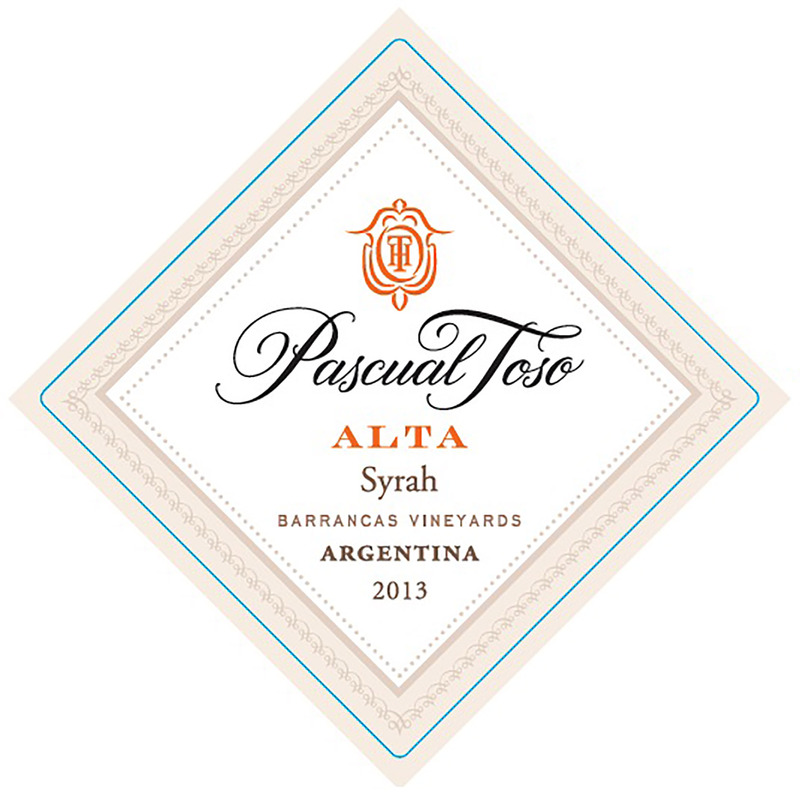 The Alta Syrah shows a complete harmony in color, with a deep bright red, combined with violet hints. Characterized by spicy aromas, plenty of vanilla and coco in the nose. It presents sweet tannins with a strong presence of spices. It is a very elegant and complex wine. Harvest takes place only after having achieved the best maturation, when grapes show their optimal potential. State of the art technology is used in the winemaking process, resulting in outstanding organoleptic features. A fruity fresh wine with a fine quality is the outcome after fermentation at a low temperature with a selected yeast. To obtain its maximum expression, the wine is softly filtered before being bottled. The wine is aged in New American Oak barrels for 14 months. Once it is bottled, it remains in temperature controlled conditions for another 6 months prior to release.